For whom? For gourmet travelers seeking an authentic French experience at the restaurant near Eiffel Tower. What’s in it? Outstanding ingredients sourced from small local producers in the South-West of France. The home-made foie gras is a must! There’s also a fantastic selection of wine. What’s the mood like? The restaurant setting is traditional with a comfy and warm atmosphere. Perfect for a date or a happy family dinner. You will also benefit the best view from the restaurant near Eiffel Tower. 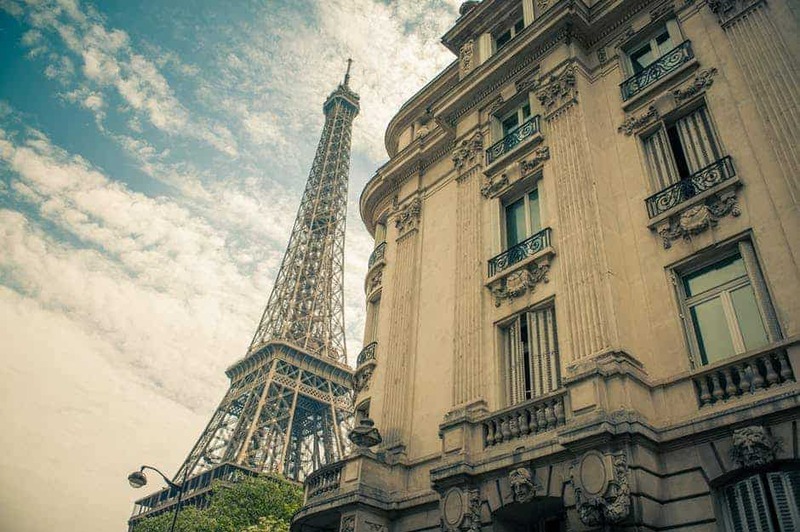 It is the best restaurant near Eiffel Tower, so better to make a reservation before you go there! – ask us, we can book it for you!